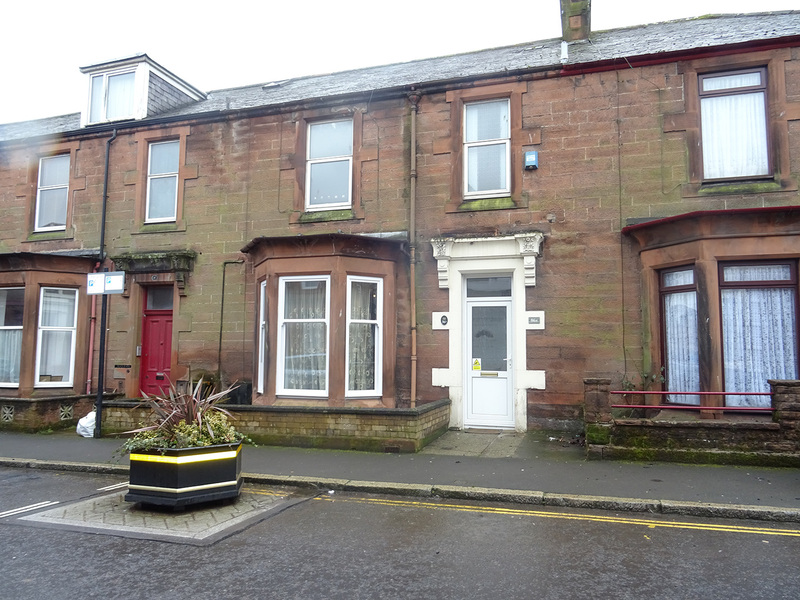 86A Queen Street is a ground floor flat situated close to Dumfries Town Centre. Benefits from gas central heating, new double glazing replaced last year and insulated walls. The property is just a short walk to all local amenities including the Theatre, Cinema and shopping centre. Dumfries also hosts a number of both primary and secondary schools within either walking distance or a short drive from this property. There are also further education establishments available at the Crichton campus, both at university and college levels. Shared entrance Porch, Entrance Hallway, Bedroom, Study, Kitchen, Bathroom and garden.